Family yearbooks are growing in popularity! 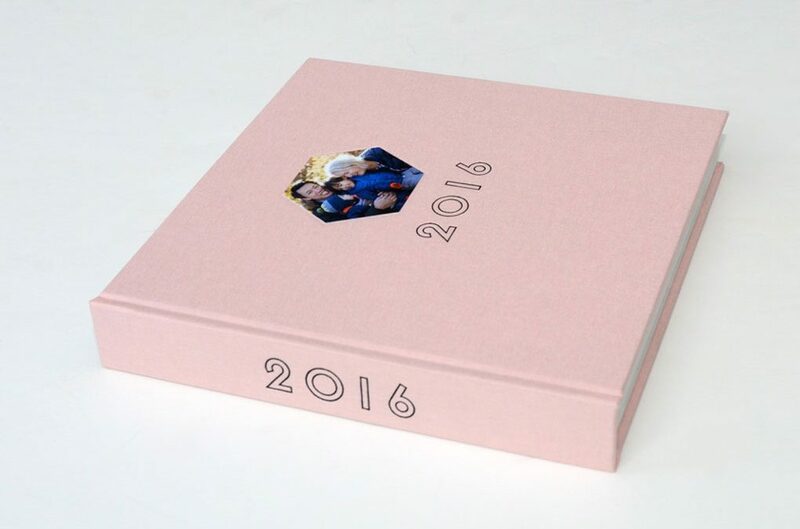 They’re a wonderful way to remember all of your family’s great memories from the previous year in a way that will be loved for a lifetime and beyond. 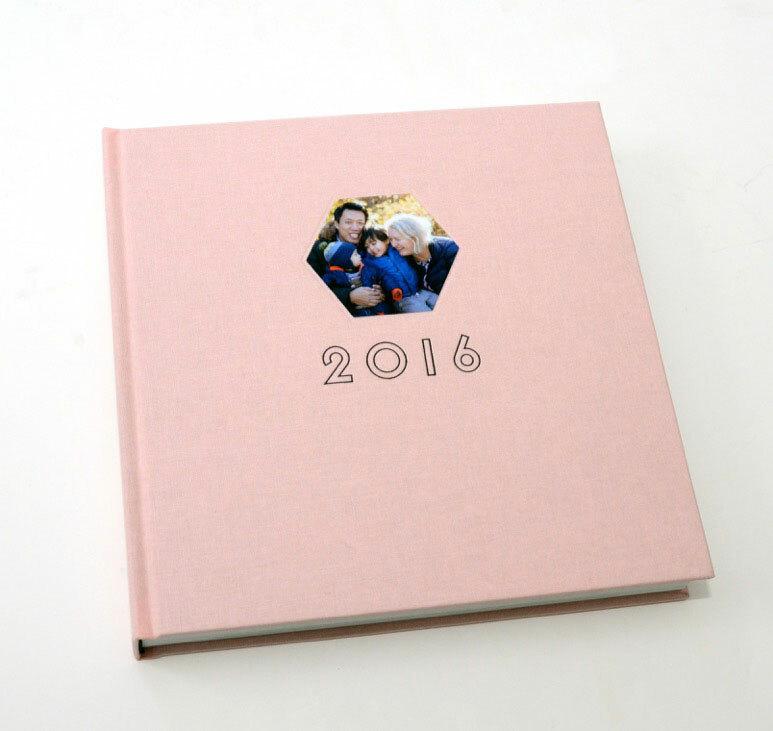 After several years, you’ll create an irreplaceable library of treasured family memories. 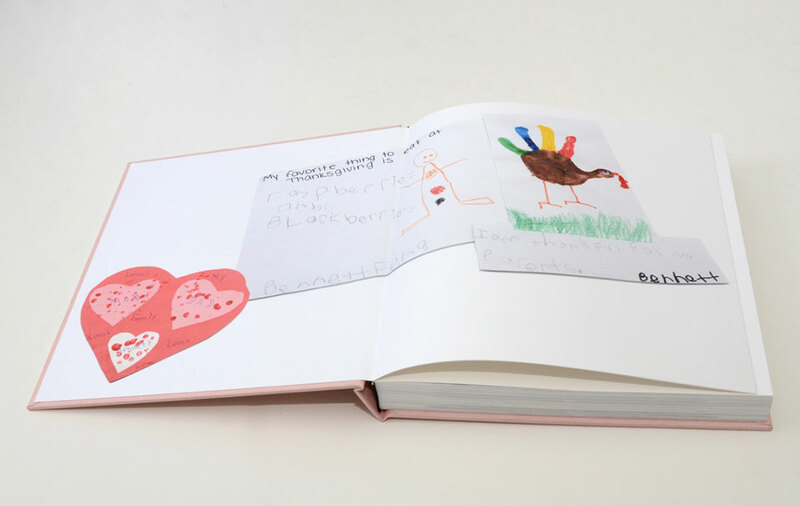 This beautiful family yearbook was designed by Maria Mayer Feng, creative director of her own boutique design studio based in New York City and specializing in high quality small edition photography books. This book is a New York Madison Couture Book featuring a hexagon-shaped cover image and custom stamping. The design exudes warmth, simplicity, and elegance. It also features custom printed end sheets, which further personalize the book. Connect with Maria on Instagram and Facebook to see more of her extraordinary book designs.